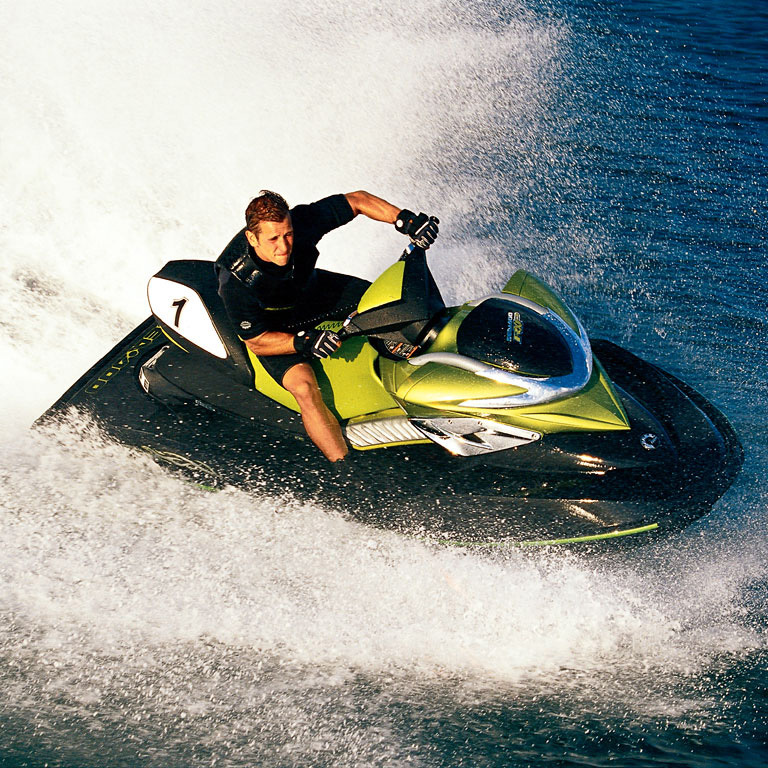 The Kelford Cams range of cams for high performance SeaDoo (1503 Rotax engine) jet ski applications are made from high quality specialist tool steel and feature lobe designs that offer fantastic power gains and complete valve train stability. Custom camshaft profiles, including for turbo charged engines, are available; simply order the 232-X part and provide us with the details of your build. SORRY THESE CAMSHAFTS ARE CURRENTLY UNAVAILABLE. PLEASE CONTACT US TO ENQUIRE ABOUT AN ESTIMATED TIME OF AVAILABILITY.